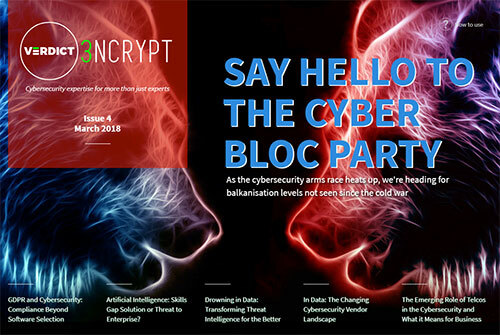 The rise of digital balkanisation, GDPR and cybersecurity, AI: an aid or a threat, transforming threat intelligence, the changing cybersecurity vendor landscape and much more. 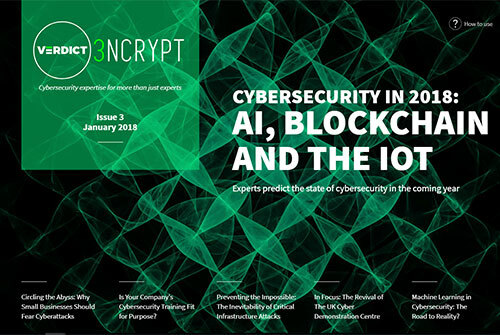 Expert predictions for the year in cybersecurity, why small businesses should fear cyberattacks, the inevitability of critical infrastructure attacks, machine learning in cybersecurity and more. 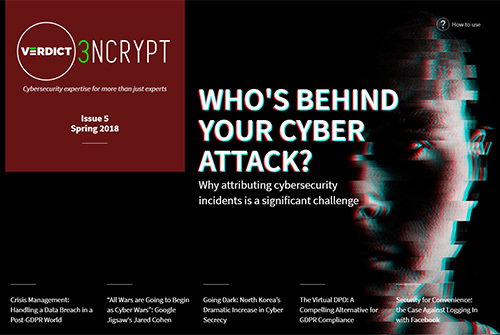 Is it time for a radical transformation of cybersecurity? 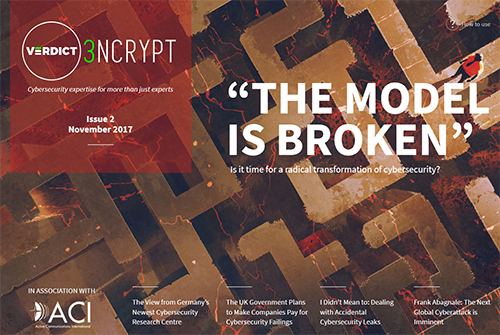 The view from Germany’s newest cyber research centre, dealing with accidental leaks in the wake of Equifax and more. 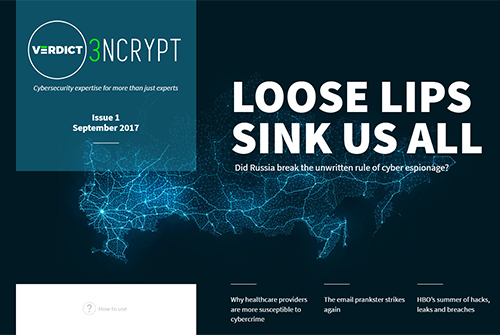 Did Russia break the unwritten rule of cyber espionage, why healthcare providers are more susceptible to cybercrime, the email prankster strikes again, HBO’s summer of hacks, leaks and breaches.